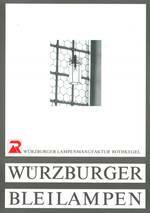 Our manufactory became well-known primarily with the ""Würzburg Lead Lamps"" (WB...) developed as of the late 1970s . 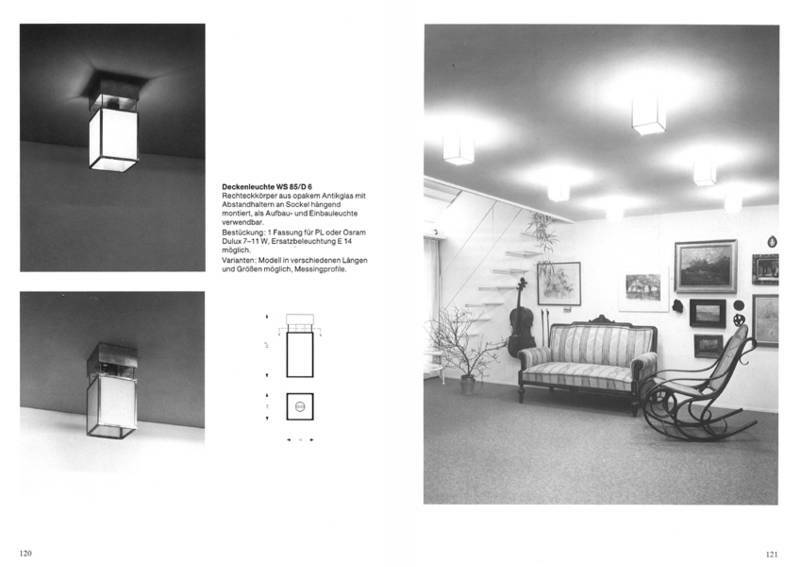 These light fixtures were developed at the time for use with the leading open-beam all-purpose bulbs – however, already in the mid-1980s, we had recognised the trend and the necessity to launch energy-efficient light fixtures which were specifically adapted to the modern compact luminophore bulbs. 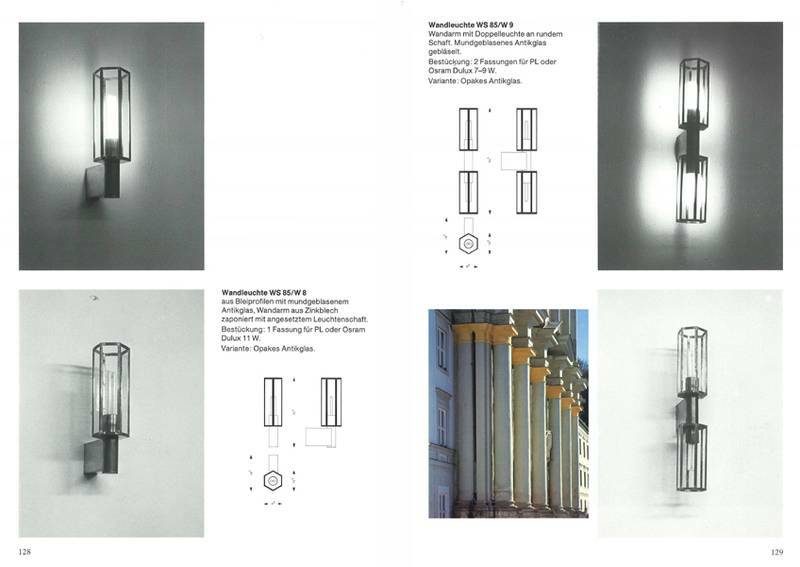 Therefore, the classic-elegant light-fixture series designed by Florian Leitl (The ""White Series""-WS...) for the use of the first""Philips PL Beams"" and ""Osram Dulux"" illuminants. 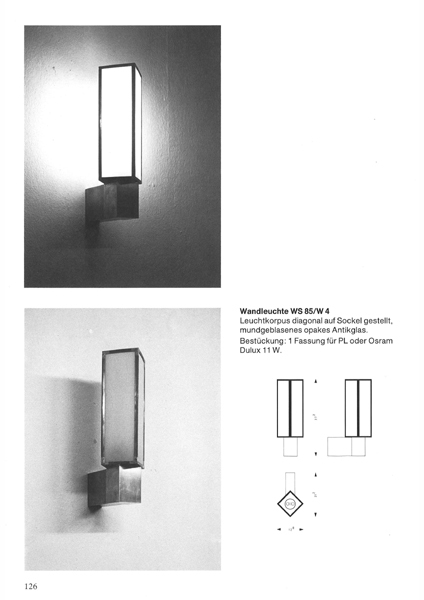 In the early 1990s, the light-fixture product range in the product family ""Würzburg manufactory light fixtures"" (WM...) was extended to include illuminants such as i.e., halogen-metal vapour bulbs, HIT-DE 150 watt, which with merely approx. 160 watts system output deliver the same light stream as more than 18 classic 60-att light bulbs. ... the green revolution is here! 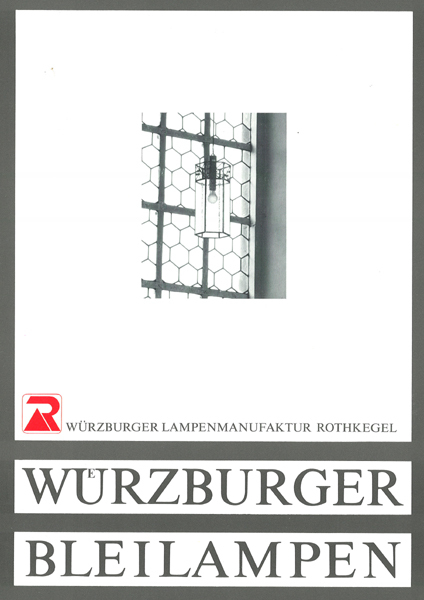 Currently we offer you our reliable modern LED lights, maintainable, everyday luminaires, made in Würzburg! All required drivers / ballasts are in the luminaire - and NOT just swapped in the attic / in the ceiling - located. With an energy efficiency of up to 121 lumens / watt, or with power packages of up to 14,420 lumens per light (at 112 lm / W). 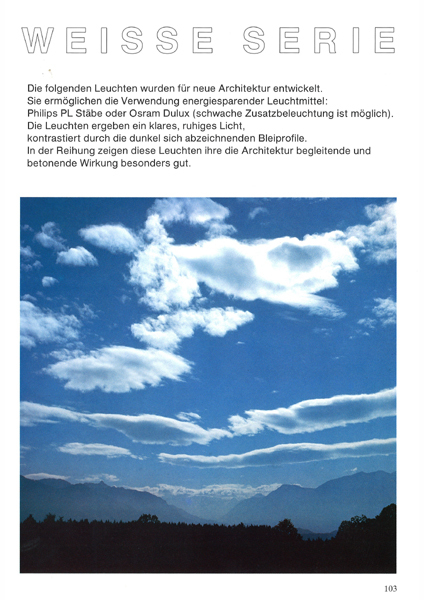 This is equivalent to six times the energy efficiency of the existing lamps for large, representative luminaires! 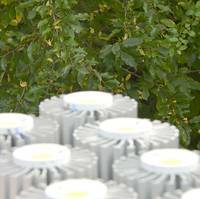 Energy-efficient lighting means more than the mere use of ""energy-saving bulbs""
Of course, nowadays, we understand energy-efficient lighting to be much more than the rigid, essentially slavish use of energy-saving bulbs. 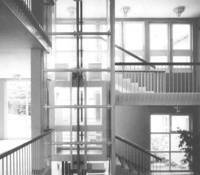 Intelligent, energy-efficient lighting sets itself apart –primrily byway of sustainable planning. Even light generated with an energy savings is wasted if it is not an optimum fit to the requirements of the space to be lit and its use. „Bright alone“ does not make for proper light. That is to say, no Faustian shadows should be created in the face of one's counterpart, and a passionate facial expression should not be perceived as bland and "deathly pale". If – merely during a short and confined activity – all ""energy-saving bulbs"" in a hall must be switched off, that too is a waste of energy. Only when brightness, the colour of the light, switching capacity and placement of the light fixtures is optimally planned and realised for the intended use does one consider it pleasant - and only then is it ecologically sensible. 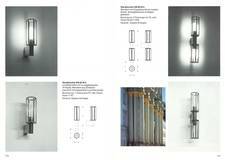 Therefore, we will assist you in your planned construction project with the right light fixtures and the right planning.